We like to introduce you the section of our website that is dedicated to high quality and most current music. In this section, you can get to know our best DJs and producers of electronic lounge, ambient and dance music. 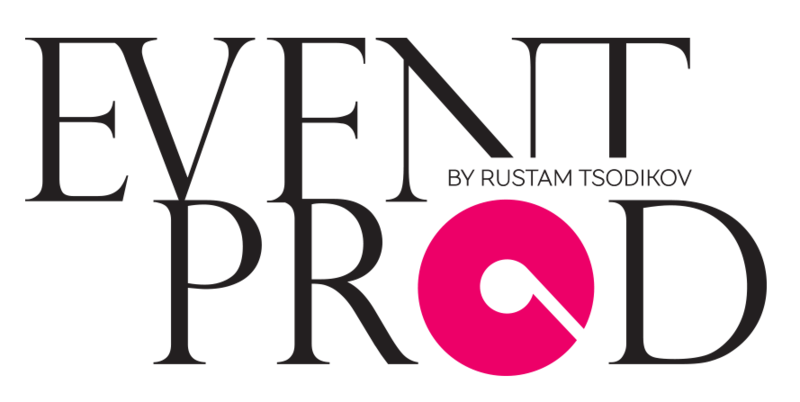 For the first time in Dusseldorf, leading jazz musicians from different corners of the world will come to impress and please jazz lovers in our country. 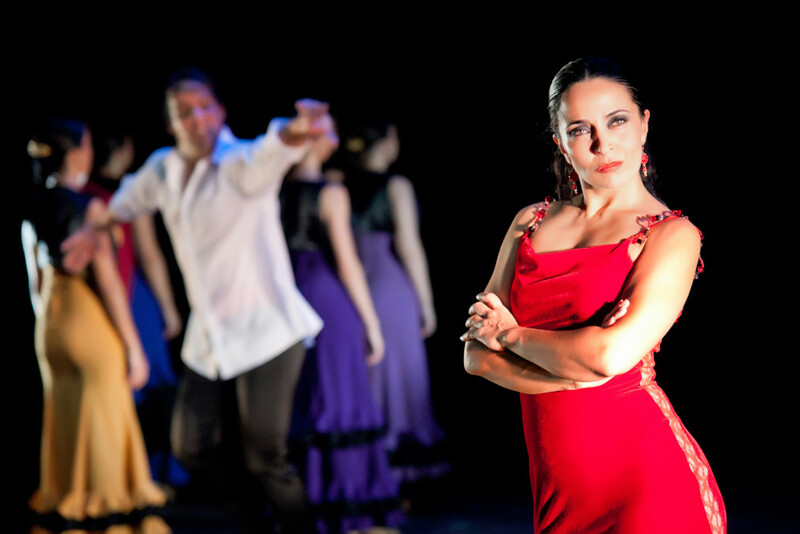 Noche Flamenca – Experience fiery Spanish temperament! Spanish Fire, passionate dances, wistful songs accompanied by the sound of a Spanish guitar. Experience an enchanting evening of passion and lose yourself in the world of Andalusia in the spectacular flamenco ensemble of Seville. «Я удивлен необычной формой спектакля, за таким форматом скрывается целый космос новых, еще неоткрытых возможностей».